Newcleus started in the late 1970s when Brooklyn DJs known as Jam-On Productions, including Bob "Chilly B" Crafton, Ben "Cozmo D" Cenac, Monique Angevin, and her brother Pete started playing block parties. 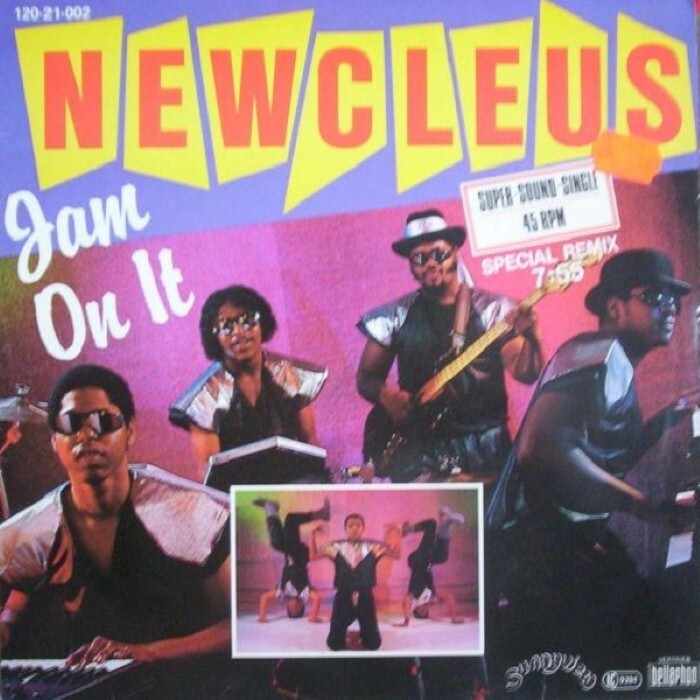 In 1984, Newcleus released "Jam On It". 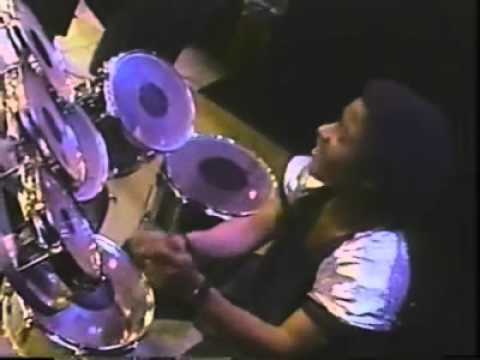 By 1979 the primary members of this band/collective were Cenac, Yvette "Lady E" Cook, Monique Angevin, and Bob "Chilly B" Crafton. There were two active females at this point and is apparent that at least one female played instruments for the band (per photo), both of which are of significance in the early history of female hip hop artists & women's history in general. There is also the album "Space Is The Place" from 1985. Chili B passed away on February 25, 2010. RIP!